Posted! Game of S.K.A.T.E. 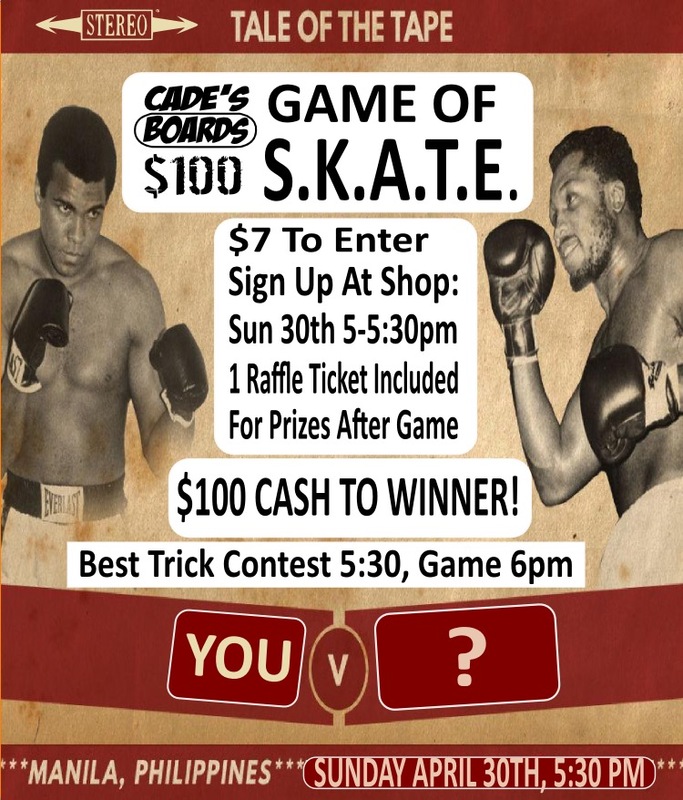 Contest Sun Apr 30, 5:30pm!